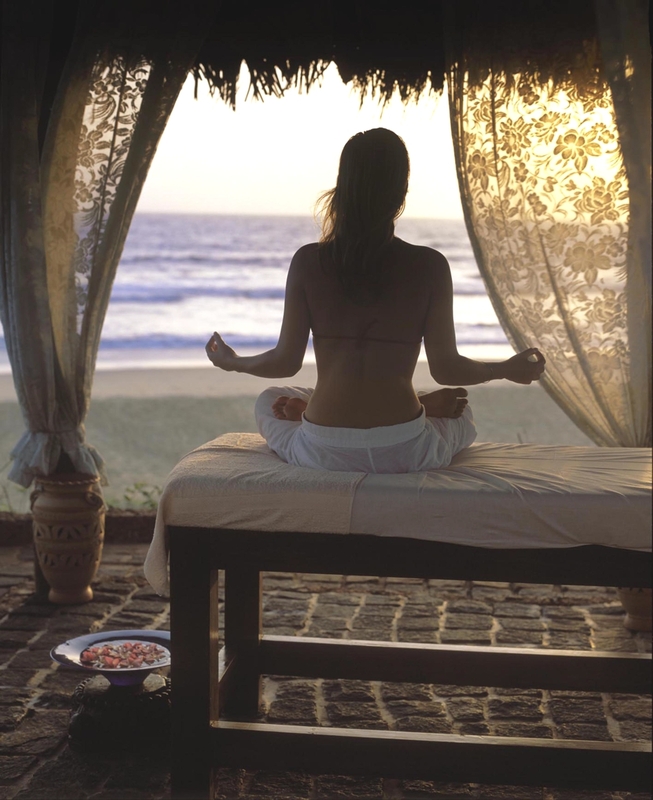 Goa is a small state on the west coast of India, and brings with it the beautiful tranquility of the Indian coastline. Lovely calm beaches with hammocks swinging from palm trees provide the perfect destination to relax or go for a swim in the pleasant waters, whilst the mountainous backdrop in the distance adds an extra layer of beauty. Luxury hotels here are experienced in providing top class service and wonderful facilities in beautifully decorated rooms. 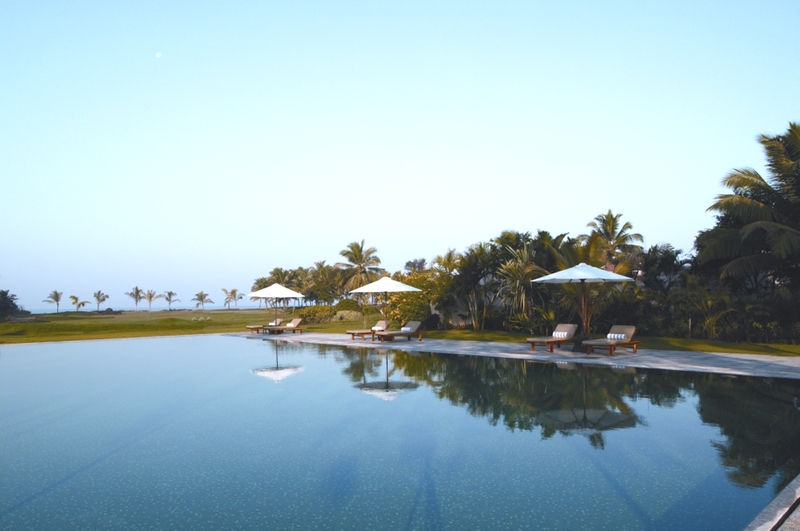 On a holiday in Goa you can experience the laid-back nature of your surroundings whilst tasting the east-meets-west cuisine – a unique blend of two different cultures. Goa is a destination of Indian treasures just waiting to be explored.